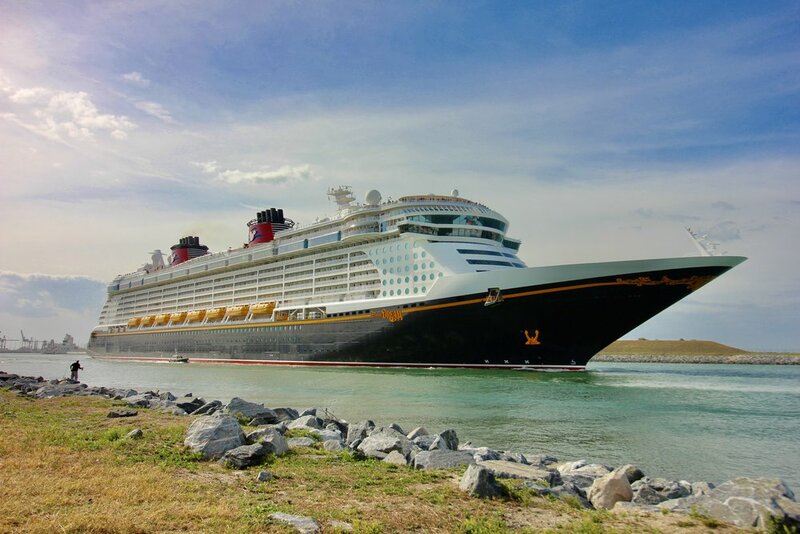 The Disney Dream currently sails 3 and 4 night cruises to the Bahamas from Port Canaveral, Florida. On February 5, 2012, shortly after leaving Cape Canaveral (halfway down the channel), due to a medical emergency the ship turned around and docked again at the pier. On August 5, 2012, a 33-year-old male crew was observed via CCTV camera molesting an 11-year-old female passenger in one of the ship’s elevators. The footage showed the man first stalking and following the kid into the passenger lift, then grabbing her breast with his left hand through her clothes and kissing her forcibly on the mouth. During the incident, the vessel was still docked in home port of Port Canaveral. The incident occurred in US waters, approximately 1 1/2 hours before departure on a 5-days Bahamas cruise to Nassau and Castaway Cay. While the girl reported to the ship’s security immediately, the alleged crime wasn’t reported promptly to the local police by Disney Cruises. The incident was reported the next day, when the vessel was in International waters, en-route to Bahamas. The confessed perpetrator was disembarked in the itinerary’s first call port Nassau. He was subsequently flown to India thus avoiding an US investigation. The girl’s family didn’t file an official complaint or request further investigation. In May 2013, the “Disney child molestation” case received worldwide coverage, after several renown news media reported the incident. Among those were Daily Mail, International Business Times, New York Daily News, Herald Sun, also news agencies and online media in Germany, Greece, Romania, Turkey, India, China. In April 2014, the WKMG Local 6 interviewed a former Disney Dream ship security officer about the case. After she investigated the sexual crime, she was told by the chief security officer “keep your mouth shut”. The woman quit her job a few weeks after this incident. On April 11, 2014, a 36-year-old male crew was arrested and charged with molestation of a minor. The man was accused of molesting a 13-year-old female passenger. The incident occurred at 8:00 AM, on board the ship docked in home port of Port Canaveral. He was charged with 2 counts of lewd conduct and 1 count of false imprisonment of a minor.